It will fizz in mouth! 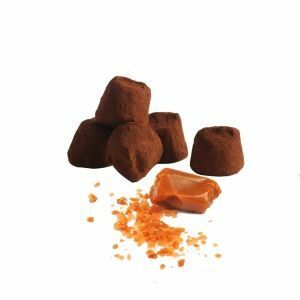 Let taste our most original and funny flavour: “Fizzy French cacao truffle”. 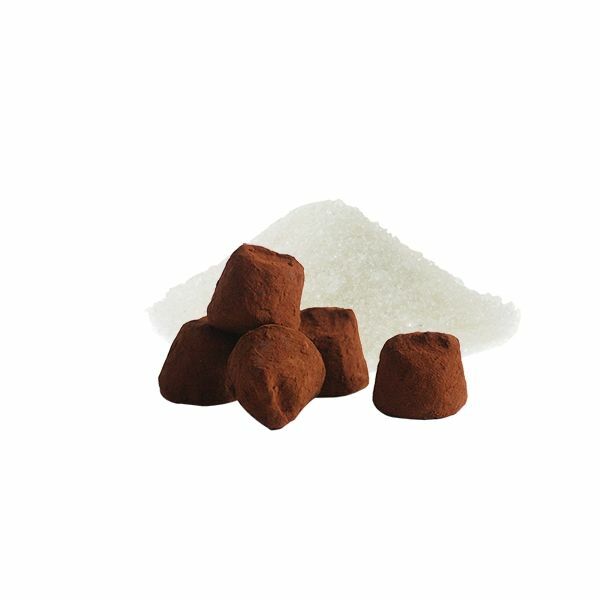 A cocoa truffle sublimated by an amazing ingredient, popping sugar that will dazzle adults and children. Once again Mathez has duly paired textures together by creating a truffle with an astonishing effect “WOUAH”. 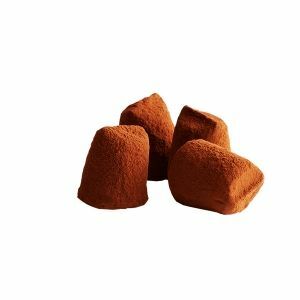 With Chocolat Mathez truffles, you just select quality and originality to experience a unique sensory tasting. 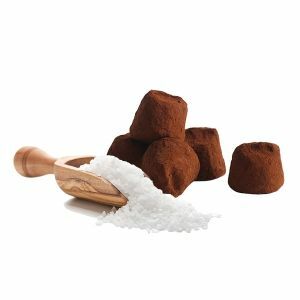 Fizzy French cacaco truffle stands for an original gift idea, that one will always remember. 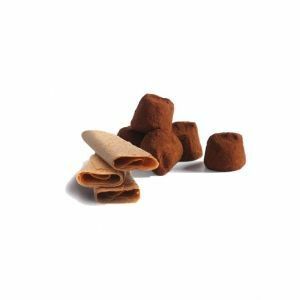 Dare to be original with this unique cocoa truffle recipe, a Chocolat Mathez. Exclusivity. You all know this type of that sugar melting and fizzing in mouth? 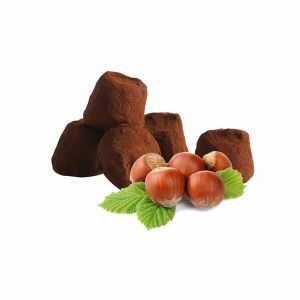 As far as we are concerned, we have decided to match it with our chocolate truffle. An explosion of sensations !!!!! You will amaze your guests and their palate by offering this gourmet and surprising recipe.